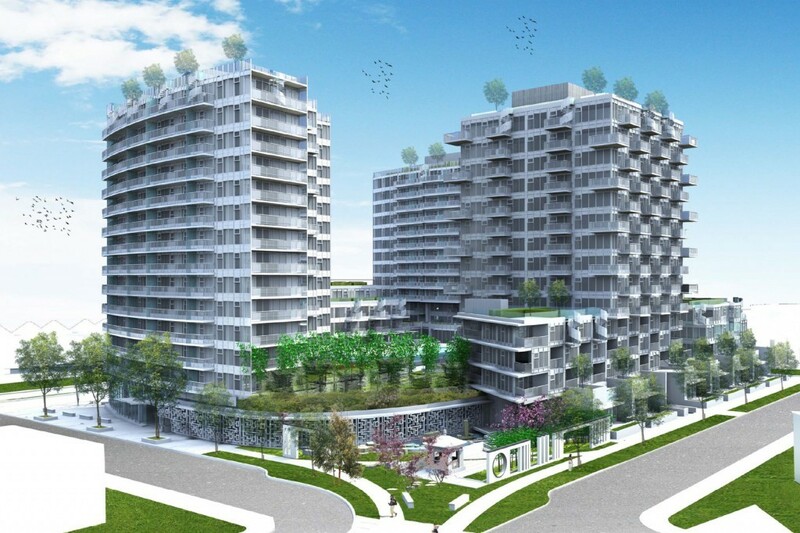 Kensington Gardens is a new condo project by Westbank currently in preconstruction at 2220 Kingsway in Vancouver. Welcome to the new heart of Vancouver. The ultimate Vancouver address, at incredible value. North America’s leading residential developer is bringing the first fantastically designed and executed project to Kingsway, and it is surprisingly affordable.Westbank's design-driven body of work, commitment to public art and vision for sustainable cities is unrivaled in all of Canada, enhancing urban communities while adding significant value to your lifestyle and investment. Kensington Gardens is an integrated urban community comprised of three unique residential towers, a collection of townhouses and a residential podium, linked by an elevated landscaped courtyard, a new park, lane and plaza. Call me directly for early registration and more information : Corina Marin 604-729-6777.